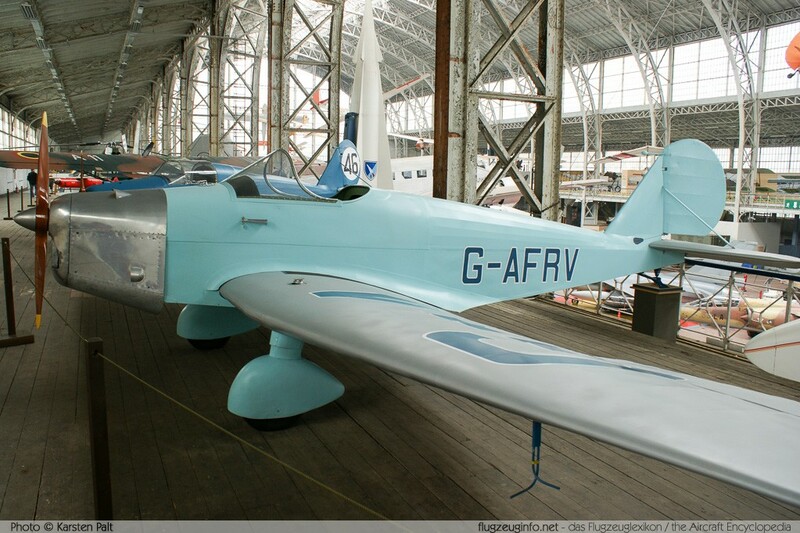 The Avions Fairey Tipsy B is a light single-engine two-seat trainer aircraft produced by the Belgian manufacturer Avions Fairey and under license by the British Tipsy Light Aircraft Company. The Tipsy Bc has an enclosed cockpit while the Tipsy B and the British built Tipsy Trainer and Trainer 1 have an open cockpit. The Trainer and Trainer 1 were optimized in several areas.